Filter your social media presence for the real world. For four years, your social media presence has been all about impressing your peers and working on that perfect selfie angle. But believe it or not, your future employer could care less about which side is your best side. In fact, if they saw all 872 of your selfies, you probably wouldn’t be at the top of their candidate list. 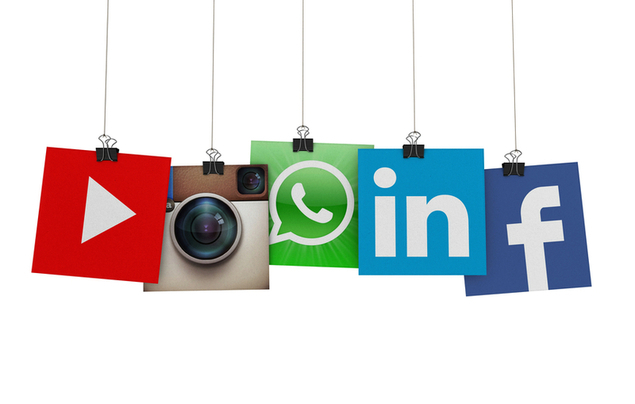 So how does your social media presence and job search coexist? As it turns out, filters aren’t just to make your photos look better; it’s actually how you’ll have to live your social media life now that you’re on the job search. Make the switch from public to private. Unless your accounts are private already, it’s time to make the change. And try to limit your followers to people that you actually know. This will not only protect your job search but keep your online image safe, in general. Setting your accounts to private allows you to have control over who sees what. Google yourself. Even after your accounts go private, you need to run a quick Google search on yourself. Make sure it comes up “clean” – and don’t forget to check the images under the search. Monster states that 77% of employers do an online search of job candidates; make sure your search results paint a picture of professionalism and not of late night shenanigans. Make sure you’re fully visible on one very important social network. Though you may need to keep your social media life private, there is one network on which you need to be fully visible: LinkedIn. Keep an up-to-date resume on LinkedIn at all times. Use it to showcase your past jobs, volunteer activities and career aspirations. It’s ok if your LinkedIn page is a short read – everybody has to start somewhere. Get some advice on how to build a collegiate LinkedIn profile here. Get socially active with companies you love. Start following companies you’d love to work for on social media. Like their posts, comment on their statuses and share relevant tweets for that particular industry. If you begin to engage with these companies across these platforms now, you’ll have a better sense of who they are and the type of people they’re looking to hire. As you go through the job search process, just remember that your real self is more important than your social self. Filter the life you lead online in order to be successful in the real world.